Family owned company specializing in custom built projects. From large to small we do it all. 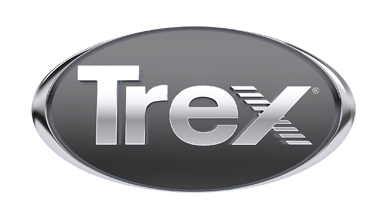 If you are looking for a back yard Trex deck, or your dream home on the lake, we are your one stop shop.